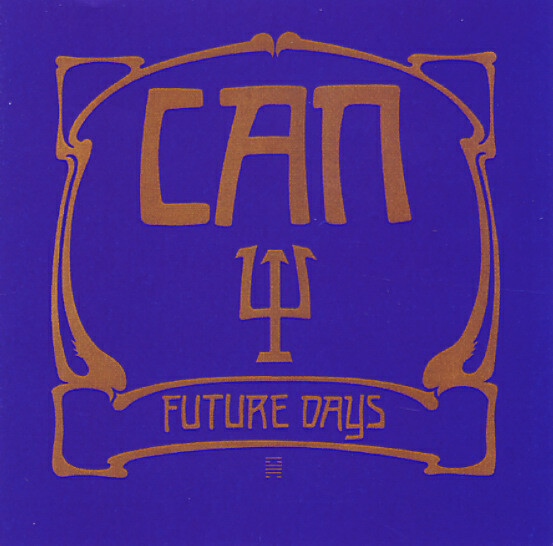 The historic album by Can – capping off their classic early 70s trilogy that includes Tago Mago and Ege Bamyasi – and the last one with Damo Suzuki in the line up! While very similar to Ege Bamyasi, Future Days takes a step away from their more experimental sounds and has more of the long rhythmic grooves. It's a little slicker than their earlier material but it's just as intense in it's own way! The songs are "Future Days", "Spray", "Moonshake", and the 20 minute long "Bel Air". © 1996-2019, Dusty Groove, Inc.